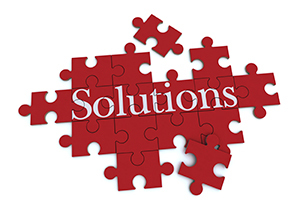 Joe Pahls has extensive experience in tax services, book keeping, and financial consulting. His expertise includes business planning, business accounting and management services. That experience included involvement in all aspects of business and accounting functions from arranging for outside financing to designing executive reporting systems. He has been preparing individual, partnership, and corporate tax returns for over 20 years. Mr. Pahls graduated in June of 1988 from the University of Cincinnati with a Bachelors of Science Degree majoring in accounting and minoring in economics. 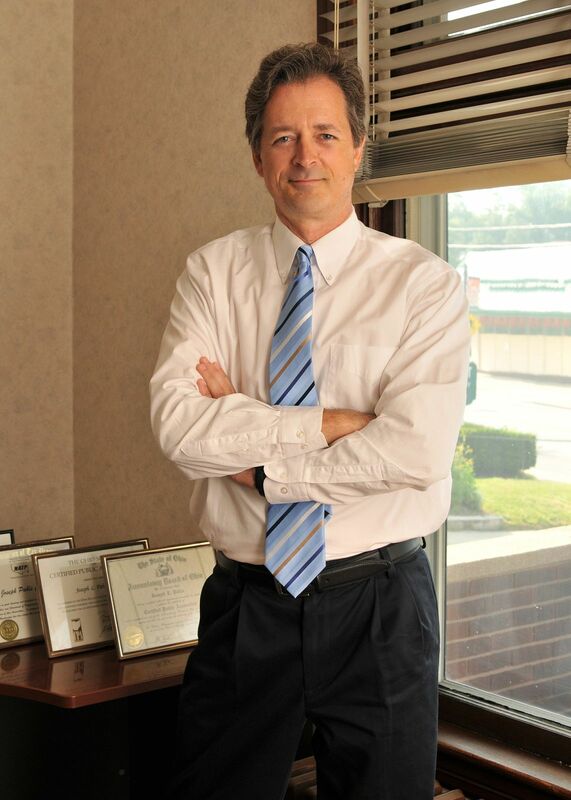 He received his CPA in 1992 and continues his education yearly through his continuing education courses and trainings.